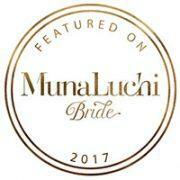 The 2018 wedding season is well underway and we’re up to SO many fun things! 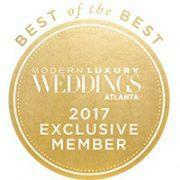 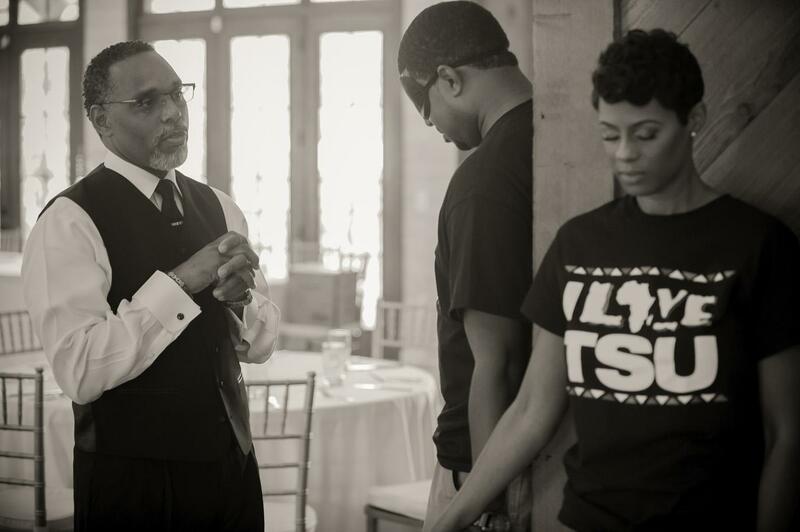 We have some amazing Atlanta weddings planned for the year (as well as Birmingham, AL, Tybee Island, GA + a few destination events too). 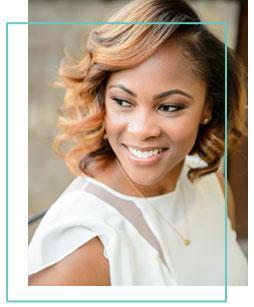 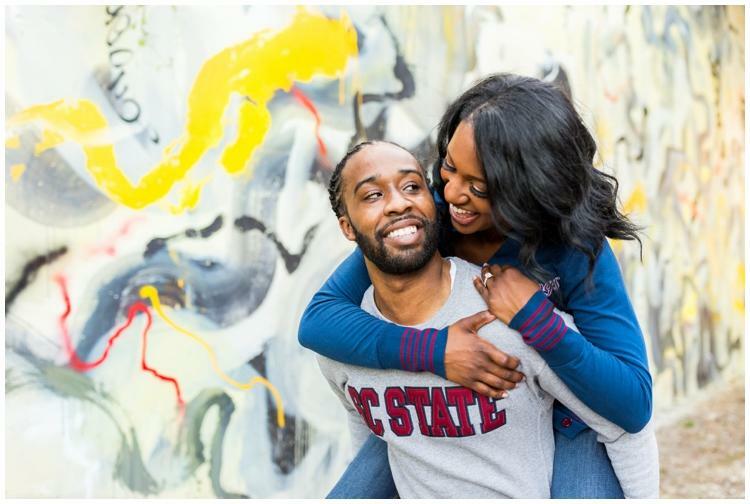 Including this week’s OneTouch Events couple spotlight, Simone & Dustin! 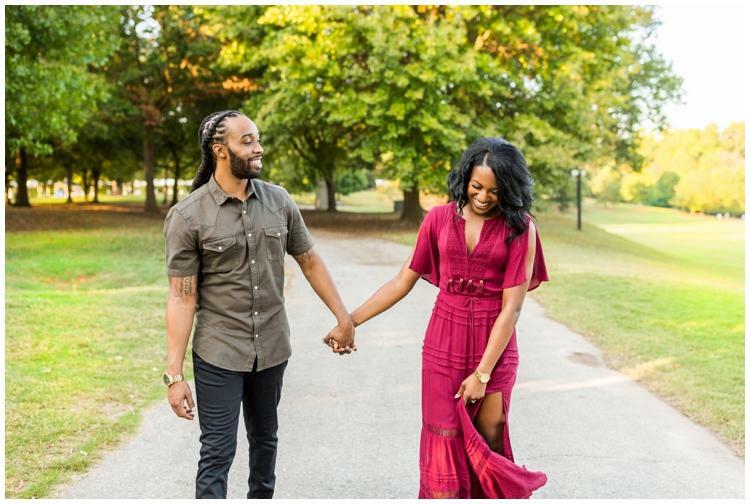 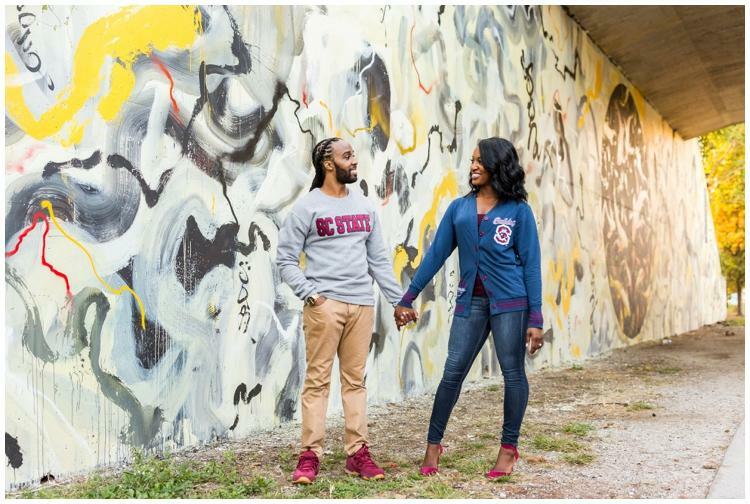 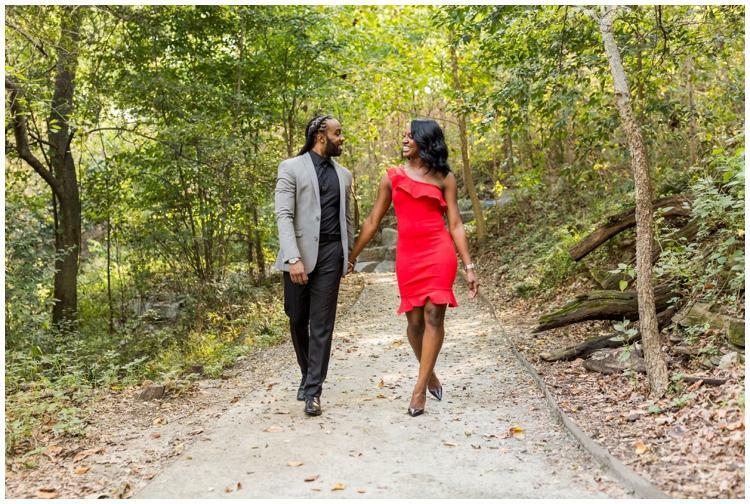 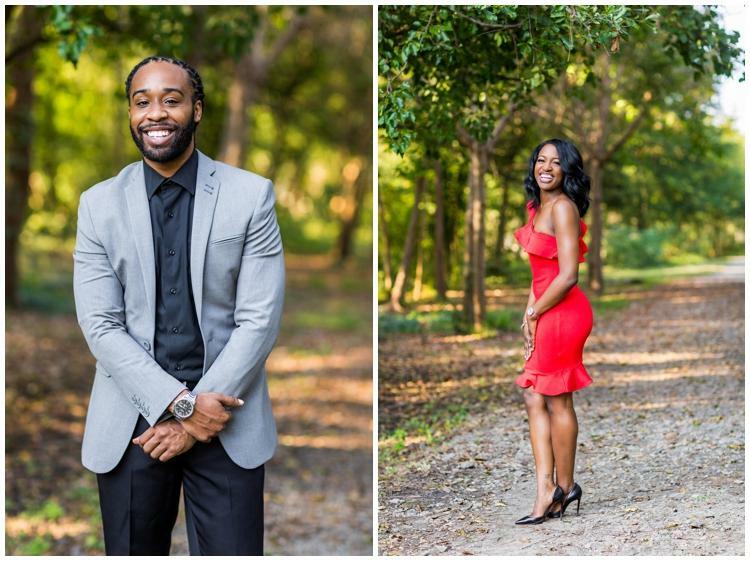 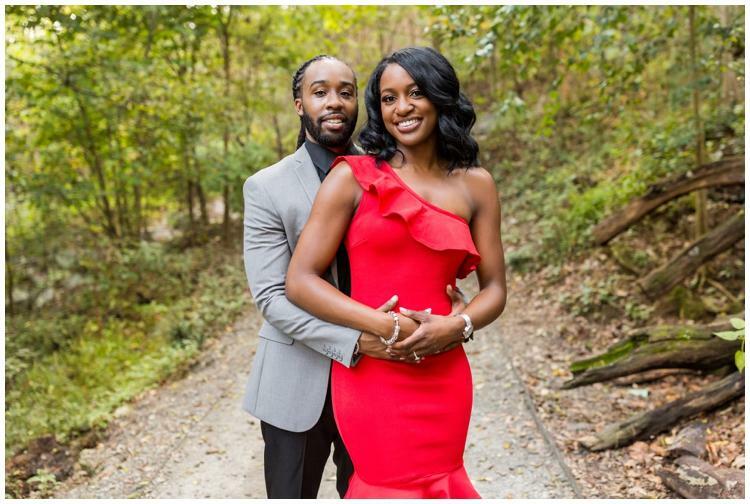 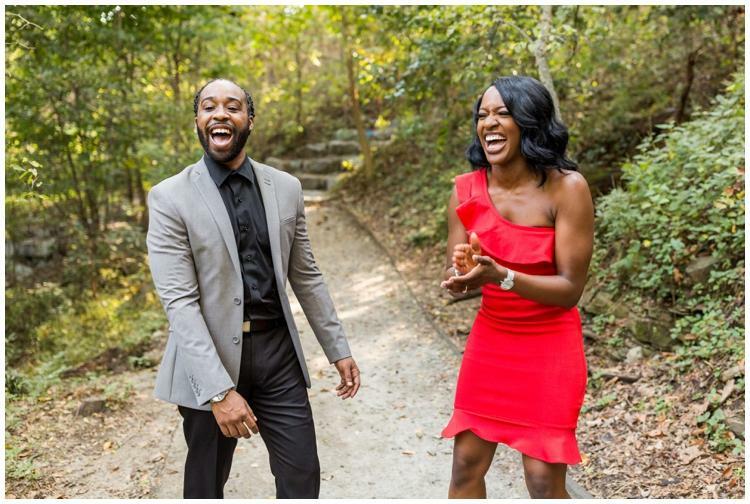 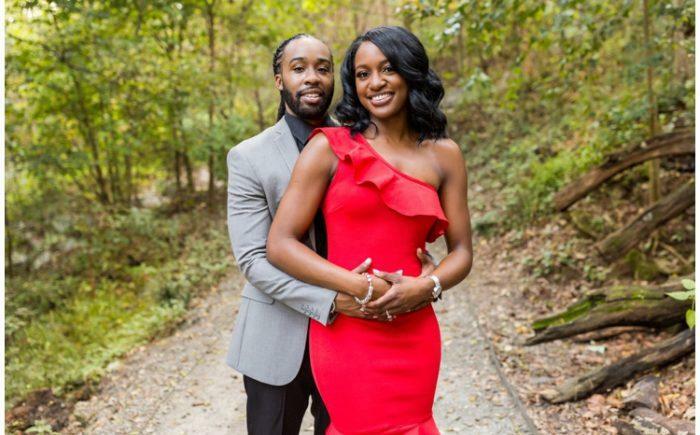 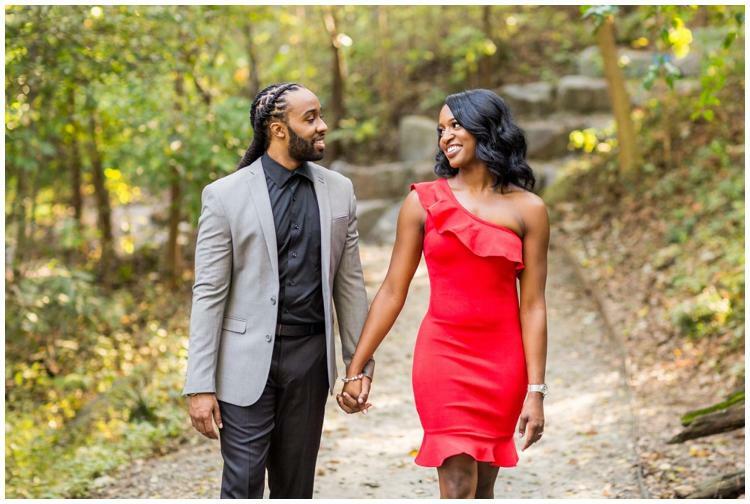 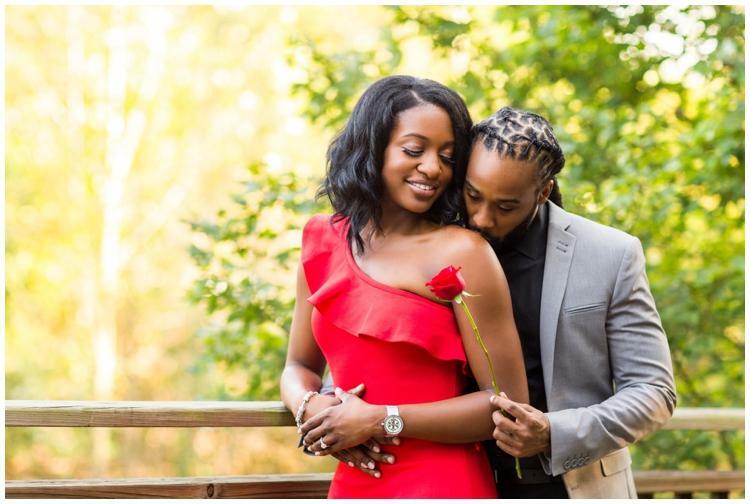 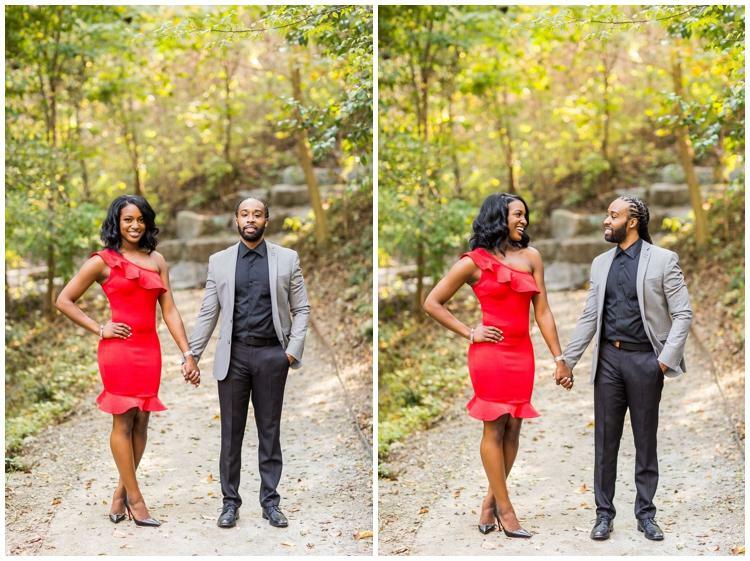 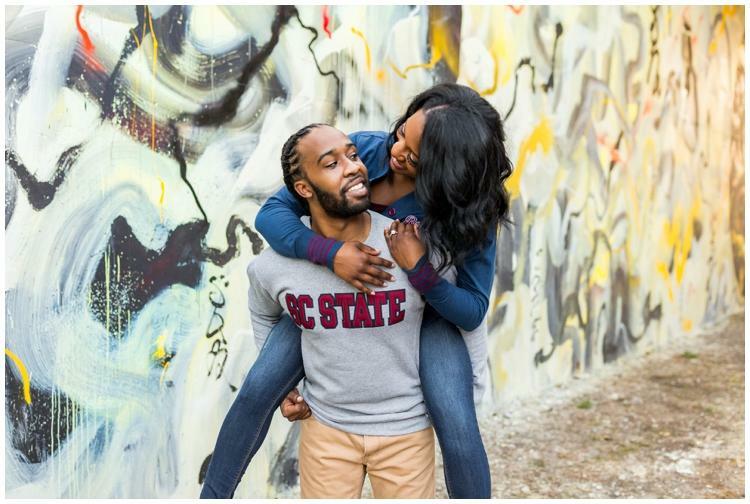 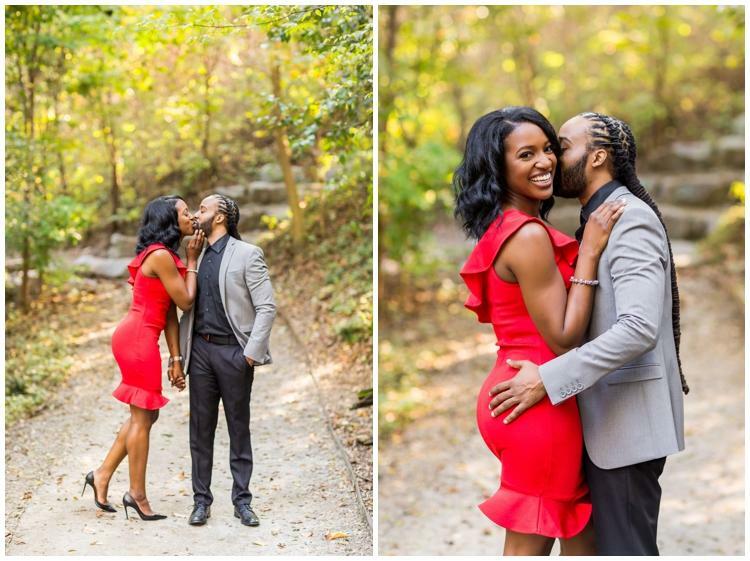 For their October engagement session, one of their looks was a date night theme and the other was Bulldog Pride (which was only right having met at South Carolina State University)! 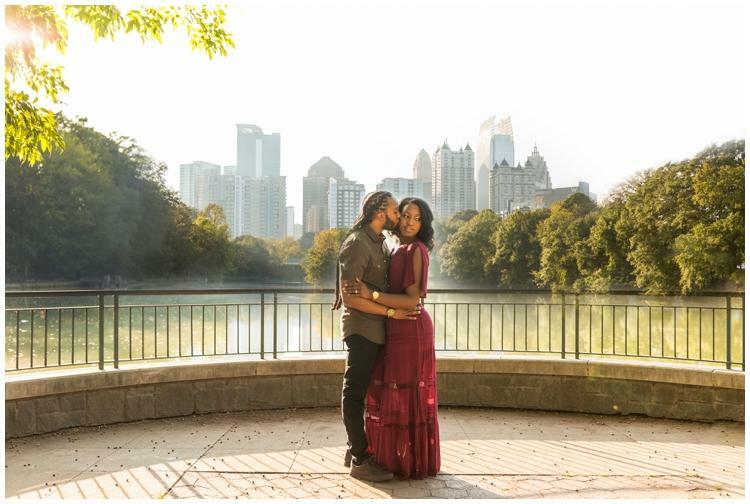 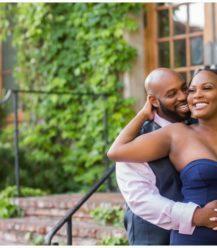 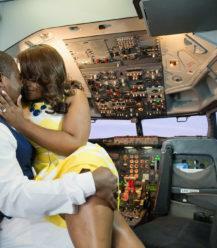 We’re looking forward to their timelessly romantic wedding in June! 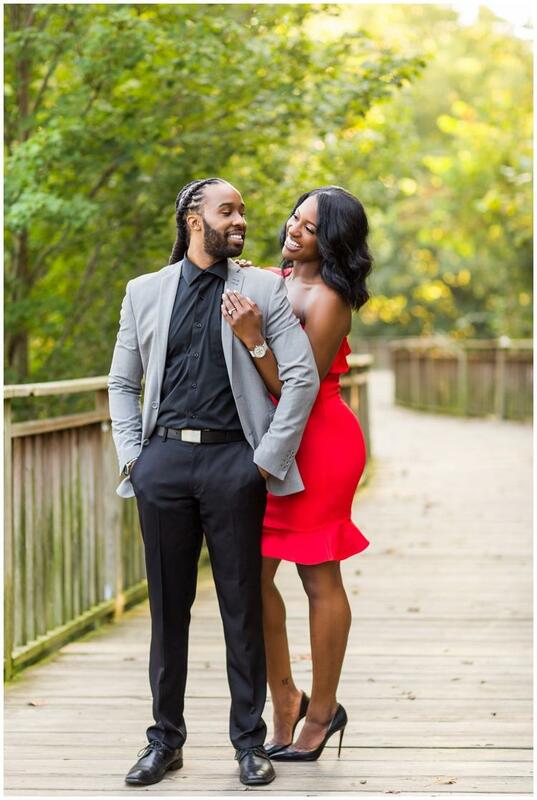 And the couple is most looking forward to dancing the night away!